Zomg you got bit by Edwardz. 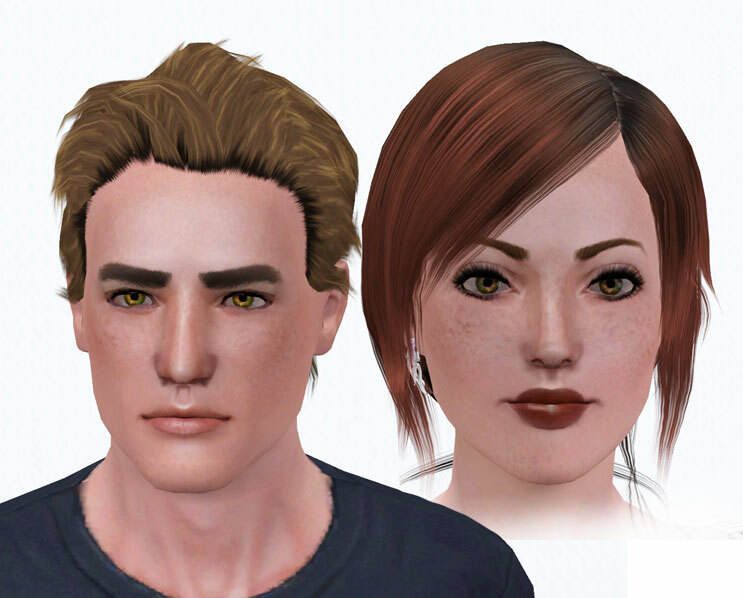 Ok so I’ve made them in a few slots so you can decide where you want them. They are available under Socks, Gloves and Costume Makeup. 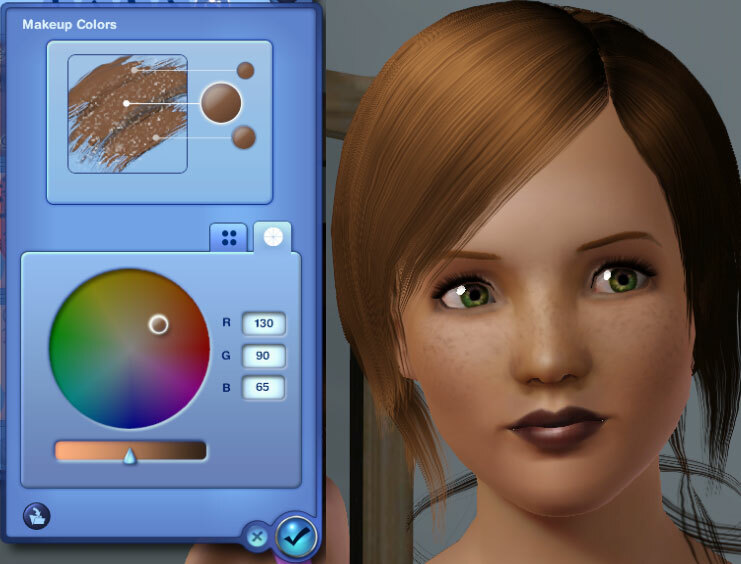 Oh I tried to guess a colour that would look decent when I made the files but you will probably need to recolour them to a good dark reddish/brown. 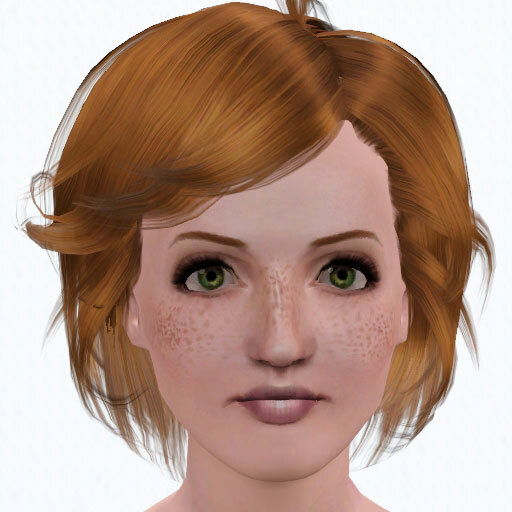 I called them “Freckled” and I’ve added them to the costume makeup section of CAS because I want them to be recolourable so you can use them on sims with whatever skin colour you like. I also don’t have a clue how you add freckles to the topical details section They can be used from Child to Elder and on both Male and Female sims. If you would like me to add them to the blush section just let me know and I will make another copy. Version 1 covers the nose and cheeks. Version 2 covers the nose, cheeks and forehead. Version 3 covers the nose, cheeks, forehead and chin. 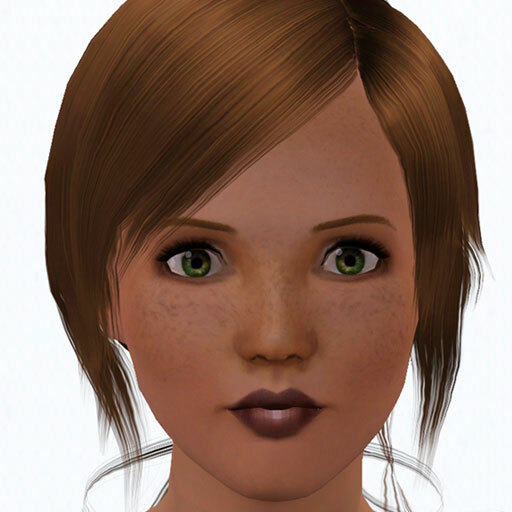 The freckles on the chin and forehead are very subtle… unless, of course, you recolour them in a very dark tone. 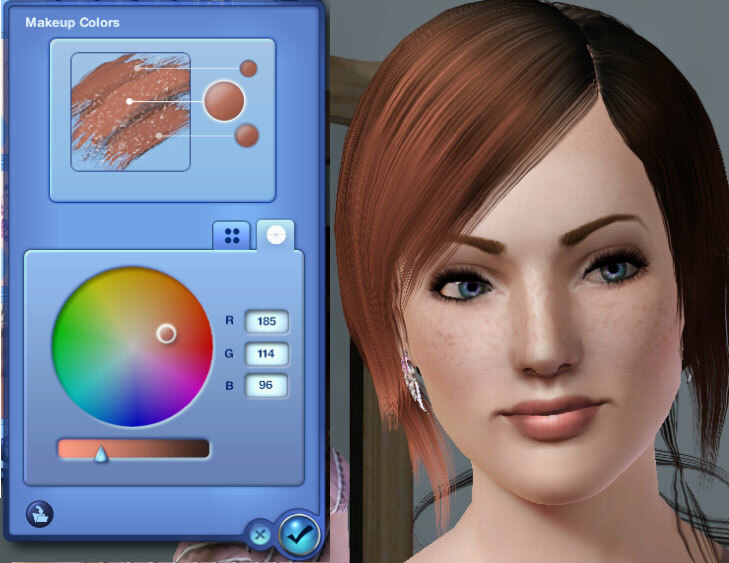 I wouldn’t recommend doing so on light coloured sims because it looks odd. 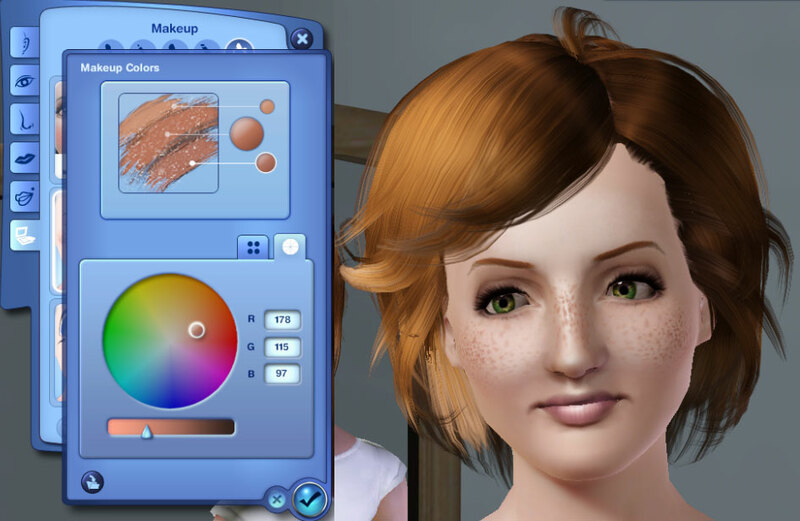 My sim, Veronica is modelling the freckles. She’s wearing hair by peggy, lips by me, Romance Eyeshadow by me, eyes by aikea guinea, Lashed by aarin, Earrings by Rose. The tanned sim is my Virtual Girl. 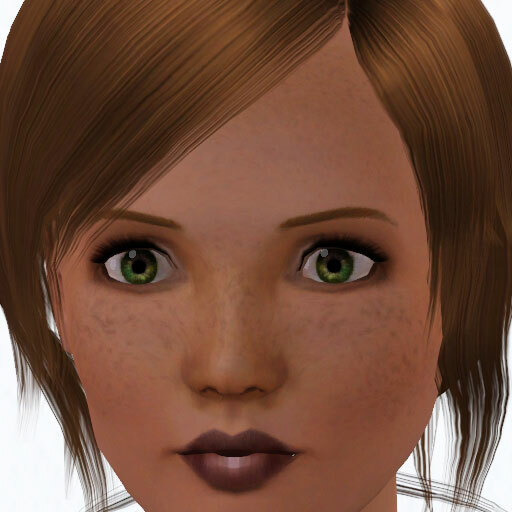 Ok this is my first attempt at some freckles. I made it so they have three re-colourable palettes. 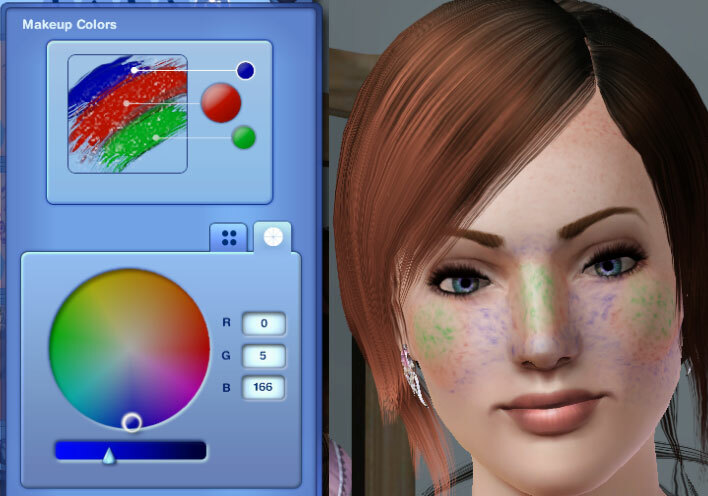 This way you can have some darker freckled areas and some light, or you can just make them all barely visible. It’s up to you. 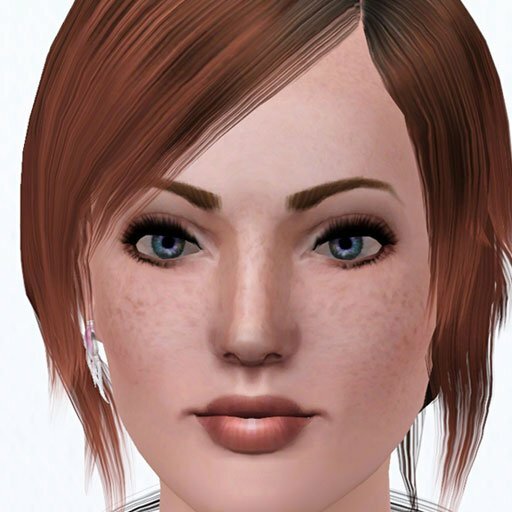 I plan on trying to make some more freckles later on, some that cover the forehead as well and smaller spots on the nose. As usual, thanks to aikea guinea for the eyes seen in the photos. The hair is by peggy and is free. Makeup is by me. 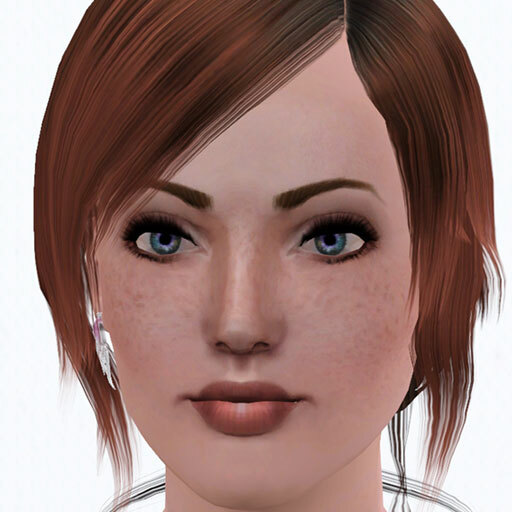 Edit: I forgot to mention that I haven’t placed this in the Freckle section of cas because I don’t actually know how to. 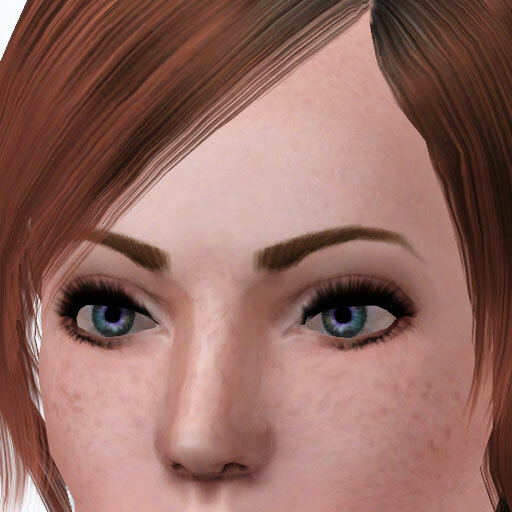 When I figure it out I will update the freckles.